Eoghan es un sonidista que vuelve a Irlanda por primera vez en 15 años. Su razón para volver es una oferta de trabajo: encontrar y grabar sitios libres de sonidos hechos por el hombre. Esta misión le lleva por pueblos lejanos a tierras remotas. A través de este viaje, mantiene una serie de encuentros y conversaciones que gradualmente acaban divergiendo en un intangible silencio, un silencio atado a los sonidos de la vida que ha dejado atrás. "For brief passages in Silence, Eoghan simply sets up his sound rig — and Collins sets up his camera — in a field and walks away. In Terrence Malick’s films, shots of windblown grass with a soundtrack of birdsong induce a communion with some Emersonian Over-soul. Similarly, the Irish landscape in Silence comes to feel populated by amiable, melancholy spirits of a very faintly audible past." 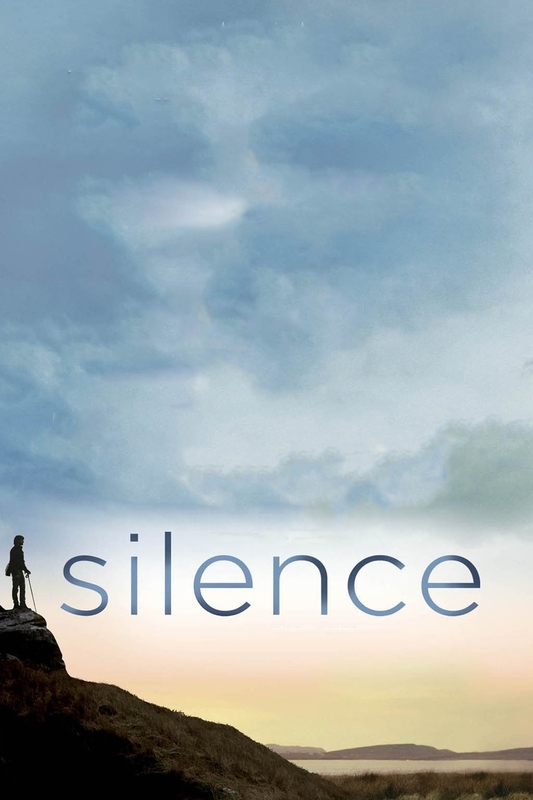 "Partly, ‘Silence’ is a film about the power of putting your ear to the wind, and some of its most compelling stretches involve Eoghan wandering about desolate landscapes trying to capture sounds on his equipment. If the quiet, thoughtful joke of the film is that there’s no such thing as silence, the film’s more meaningful suggestion is that we bring ourselves to the things we hear as much as we do to the people and things we see. Enigmatic and rewarding." 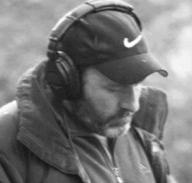 "n this highly praised movie by the Irish documentarist Pat Collins, an uneasy mixture of fact and fiction, Eoghan Mac Giolla Bhríde, one of the film's screenwriters, plays a sound recordist making a journey across Ireland to revisit his home on the remote Tory Island off the coast of Donegal after an absence of some years. Along the way he solemnly records natural sound, has unrevealing, unremarkable conversations with a not especially varied variety of folk he meets along the way, some of them Gaelic speakers. "